The joys of project management… So many things can go wrong, and it’s impossible to tell early on just where these breaks might take place. The below infographic details out a lot of the reasons why projects fail, check it out! 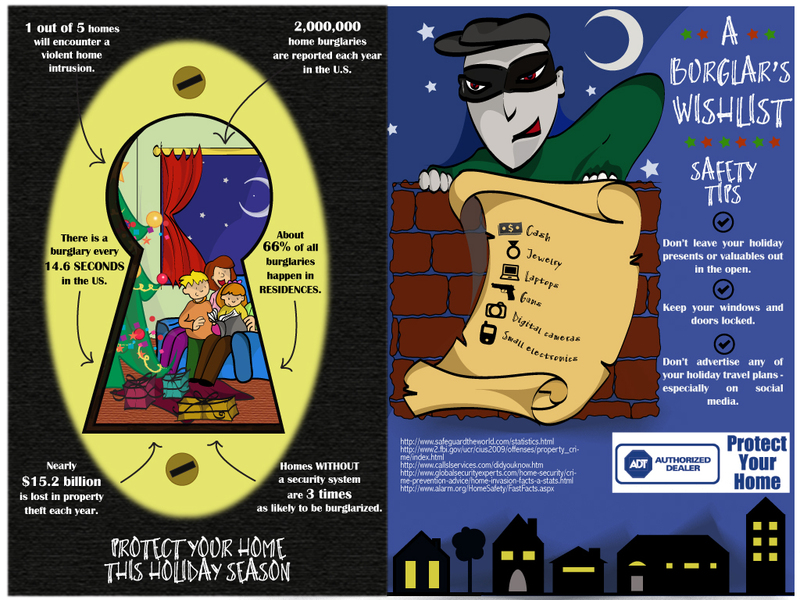 With the holidays upon us, it’s a good time to check in to make sure your house is secure! Nobody wants to wake up on Christmas to see their gifts stolen. Check out the below infographic for some helpful tips. If you don’t work in the industry, you probably don’t think too much about lumber, do you? But there’s some very specific things to keep in mind for professionals who work with wood, especially construction drying services. Check it out below. 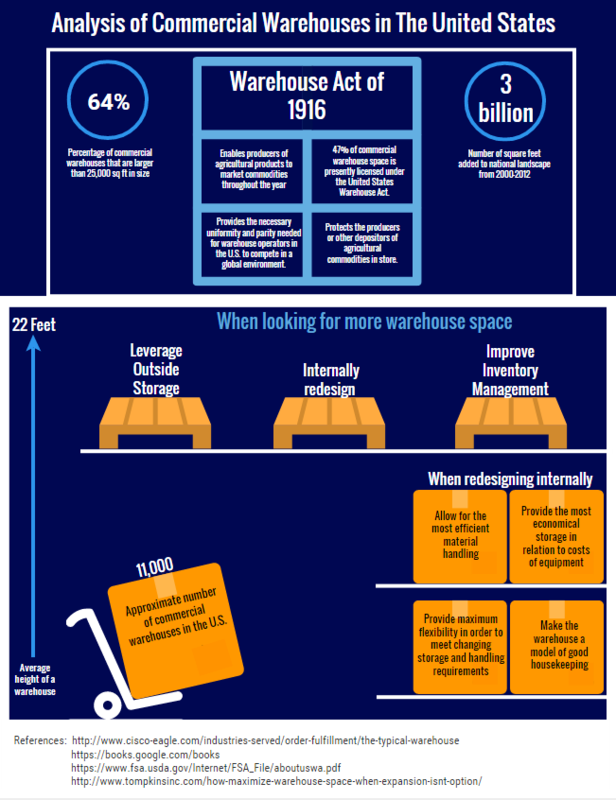 Commercial warehouses in the US are a massive business. The below infographic details out both the history and the size of the industry which is totally surprising to us, get the full scoop below! Feeling tired? Unable to focus? The below infographic details out several ways you can check to see if your body is in need of a detox. Get the full guide below and see if a detox is in order! Hitting the gym on a regular basis but just can’t seem to get ripped? It’s probably your diet! The below infographic details out the important factors behind why eating a high protein diet helps build massive muscles and should be a part of your workout routine. The oil and gas drilling industry continues to be a massive industry, but like all major industries there are plenty of challenges. The below infographic details out how Utex can help with fluid end expendables.